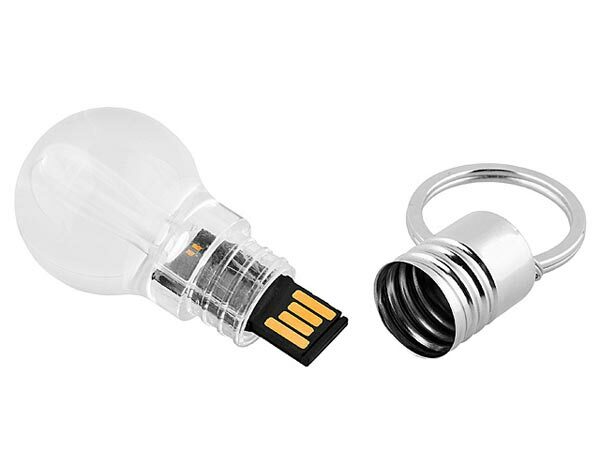 Here is another USB gadget for today, this time it is a USB drive shaped like a light bulb. 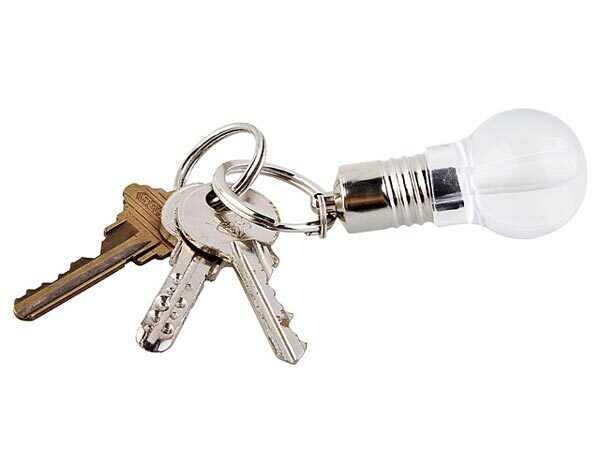 The Light Bulb USB Drive measures 65 x 28 x 28mm and it comes with a keychain attachment, it is compatible with Windows and Mac OSX. It comes in a variety of sizes including 2GB, 4GB and 8GB, and prices start at $19 for the 2GB version, $22 for the 4GB version and $32 for the 8GB version. 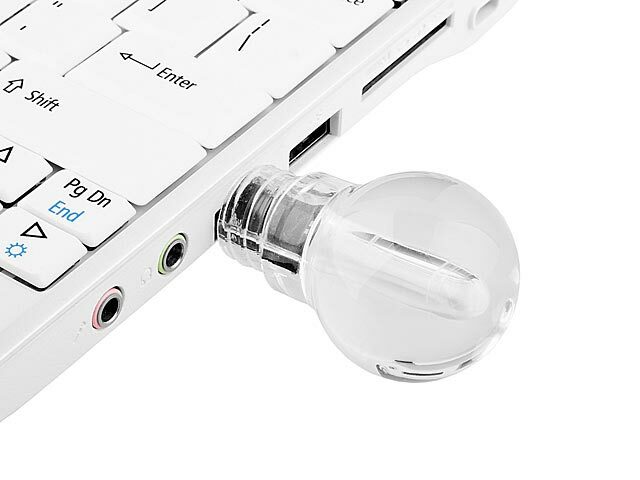 The Light Bulb USB Drive is available from Brando.